We have been incorporating viewer questions in this season of The Gist (see post below for an example), and we want to hear from you! 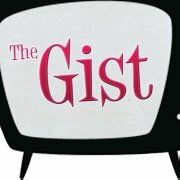 What question do you have for one of, or all of, the ladies of The Gist? You can leave a comment here or head on over to our Facebook page and let us know what’s on your mind.